Welcome to Rehoboth Breeze! We are located in the heart of Rehoboth Beach, “the nation’s summer capital”. We are a family-owned business that carries quality cotton apparel. We have both funky and classic designs on our products. 95% of our designs are produced / manufactured by Big Hed. We are the only store in Rehoboth Beach to carry the Big Hed line. 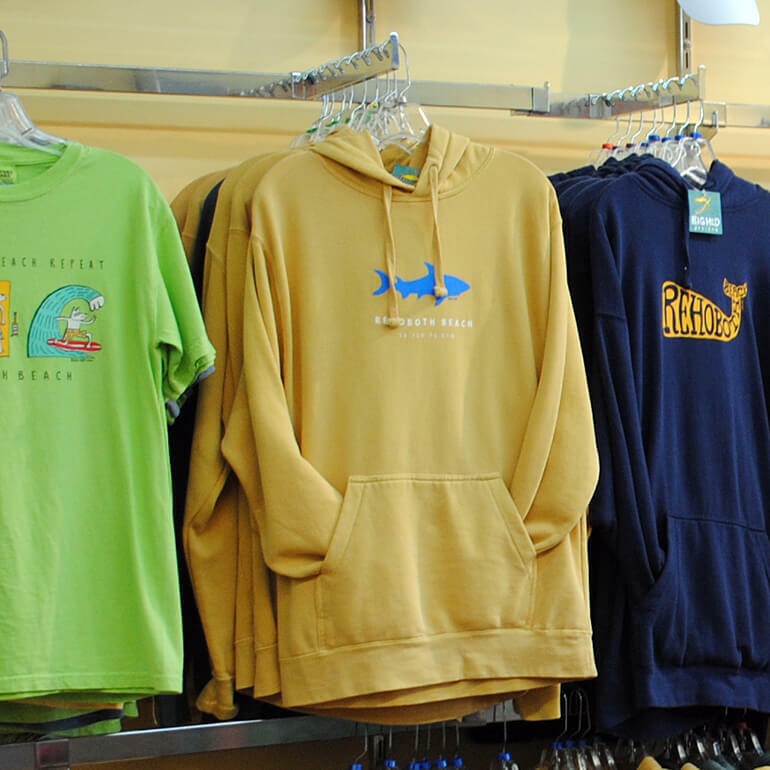 Our other designs are from Harbor Design, Sea Dog, Fish Out Of Water, Planet Cotton, NuBlu Sport, American Fido and Ocean Beach. Most of our garments are a Comfort Color Garment. 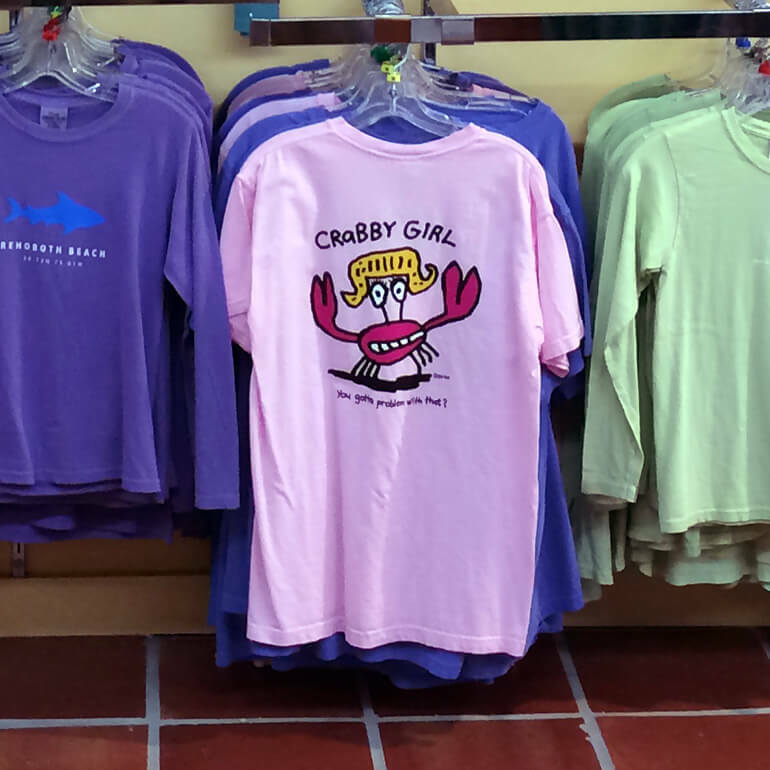 The Comfort Color T-Shirts are 100% preshrunk cotton and our sweatshirts are an 80% cotton / 20% polyester blend. Our Comfort Color clothing is pigment dyed and through the dyeing process, they become very soft and comfortable to wear. We also carry BlueQ bags and Legacy Hats. Visit us at 117 Rehoboth Ave, Rehoboth Beach, DE 19971. Click Here for directions! 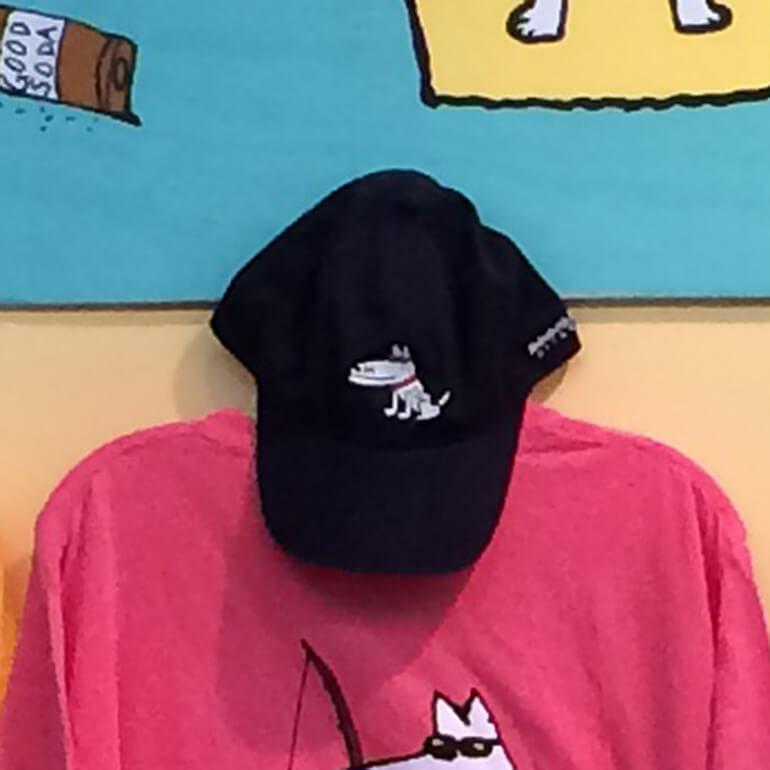 Sweatshirts, T-Shirts, Hats, and More! Click Here To View Our Collection. Please note, we are not accepting phone orders at this time. Thank you! Open 24 hours a day on the Web! ©2019 Rehoboth Breeze. All Rights Reserved.